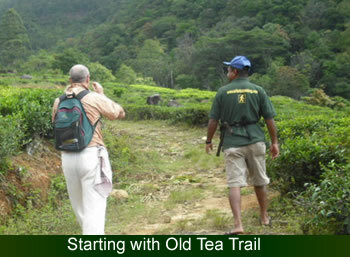 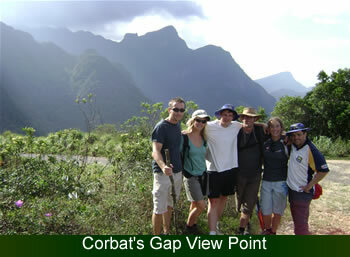 Knuckles mountain range and its forest trails are the most suitable for trekking in Sri Lanka. 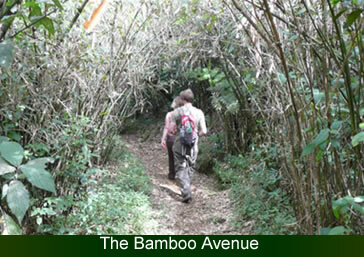 It has many nature trails cleared trough the forest by forest department with campsites. 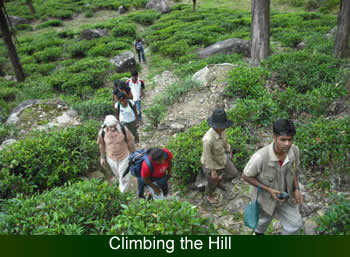 For example Mini worlds end trails in the west and east, Pitawala pathena trail, Ash cave trail, Nitre cave trail, Knuckles summit trail are very exciting. 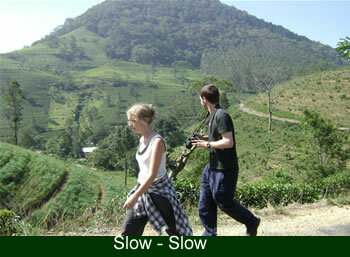 Also there are interconnected footpaths of cardamom planters, toddy tapers, tea plantation workers, farmers and villages. 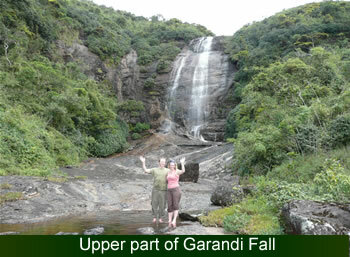 Traditional villages of the Knuckles foothills with so mach of treks and short walks such as Last King of Kandy, Sri Wikrama Rajasinhes (1798-1815) hide out place, Rathna water fall trek, Sitakotuwa limestone cave and waterfall trek etc.